920 Andrews Xing, Isle of Wight County, VA 23430 (#10250670) :: Abbitt Realty Co. 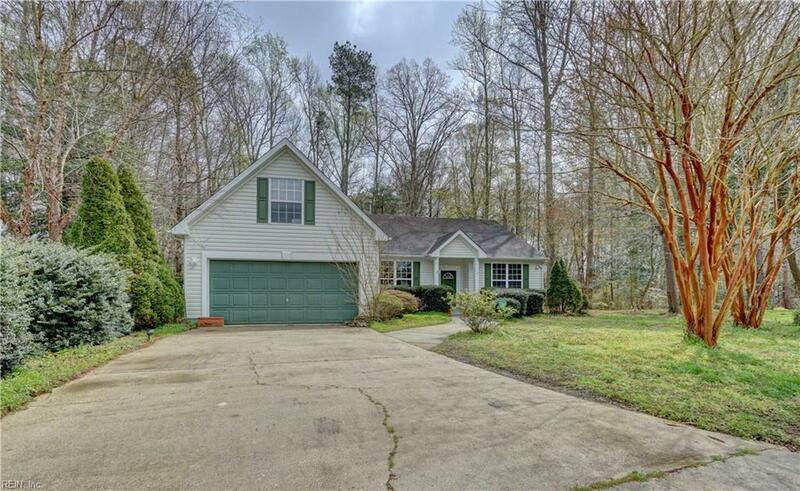 IF YOU ARE LOOKING FOR A WONDERFUL RANCH HOME IN A VERY SOUGHT AFTER NEIGHBORHOOD, LOOK NO FURTHER. 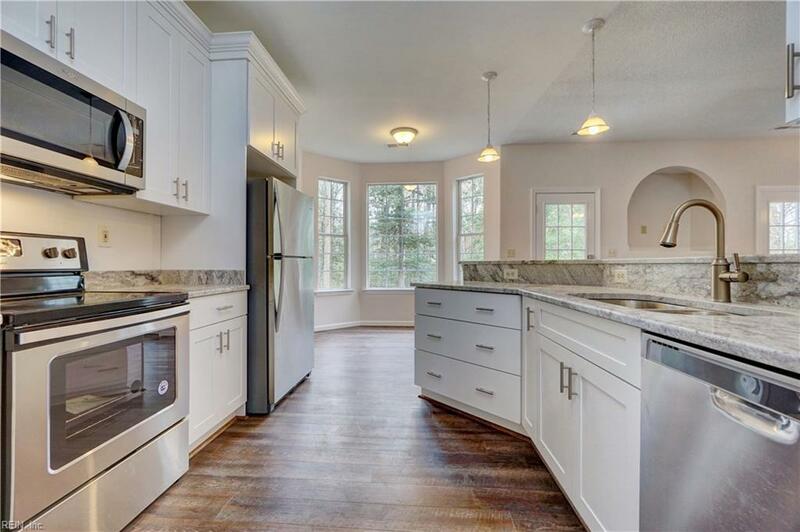 THIS LARGE RANCH HOME IS COMPLETELY REMODELED AND READY FOR A NEW OWNER. IT HAS A NICE, FLOWING OPEN FLOOR PLAN THAT TODAY'S BUYER IS LOOKING FOR. 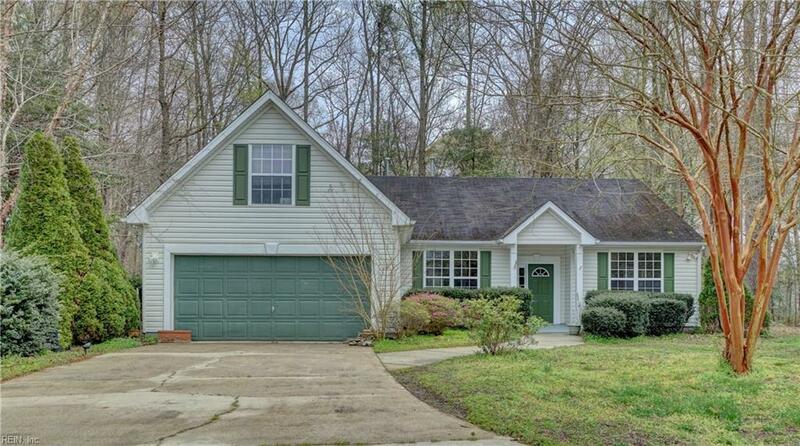 LOCATED ON ALMOST AN ACRE AND A HALF IN MOONEFIELD PLANTATION, THIS HOME WILL NOT LAST LONG. PRICED TO SELL. CALL TODAY.